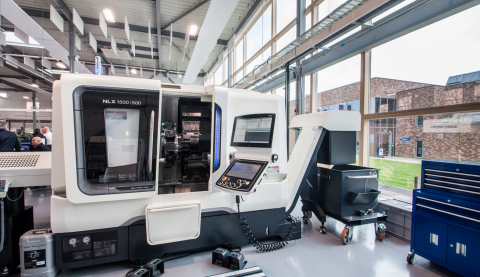 This new facility for Harlow College is designed to inspire and train the next generation of engineers focusing on advanced manufacturing techniques, including advanced assembly, CNC, robotics and CADCAM. 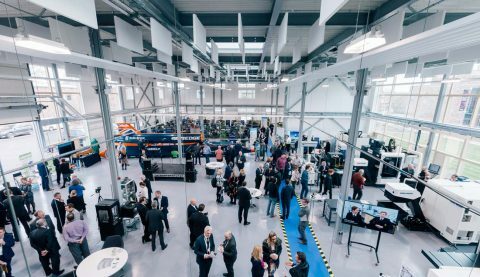 The primary design principle has been to provide flexible, future-proof space within the College campus, to facilitate the teaching of manufacturing techniques to students and apprentices with a range of local hi-tech companies. 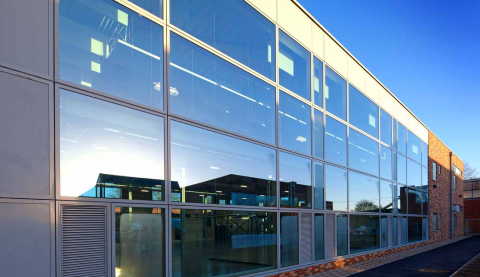 The new building comprises three elements – a central ‘glass box’, the main manufacturing space with generous daylight and which acts as a highly visible showcase for the CNC and robotics workspace, flanked by two more solid ‘wings’ on either side containing the teaching and ancillary accommodation. Part funded by South Eastern Local Enterprise Partnership (SELEP), it was opened in March 2017 by Rt Hon Robert Halfon MP, Minister of State for Apprenticeships and Skills.